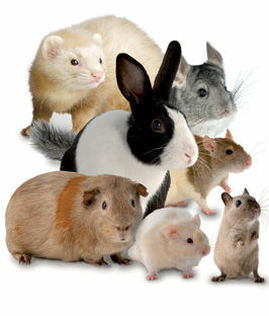 These are the animals that we treat at Royal Oak Pet Clinic: Dogs, Cats, Rabbits, Ferrets and pocket pets. Please see a full list below. We have set up a page for each of the animals that we treat. We plan to add health information and FAQ’s for each animal that you see in the list to the right of the page and continue to expand this information.